On April 26, 2018, the United Kingdom announced that it deposited the instruments of ratification for the Agreement relating to the Unified Patent Court (UPCA). This now brings the total number of ratifications to sixteen in Europe. The ratification by the UK makes a decisive step closer to achieving the entry Unitary Patent into force. This new European patent will support innovation in Europe with simplified administration, reduced costs and greater legal certainty. For the Unitary Patent to enter into force, the UPC Agreement needs to be ratified by thirteen of the 26 participating EU Member States (all EU countries except Croatia and Spain), including France, Germany and the UK as the countries with the largest numbers of European patents in force. While the necessary number of ratifications had already been achieved in 2017, the ratification of Germany is the only one from the big countries still outstanding. There is a pending complaint against the UPC Agreement at the Federal Constitutional Court of Germany. The German constitutional complaint against ratification of the Unified Patent Court Agreement is on the list of cases to be decided by the “Bundesverfassungsgericht”, the Federal Constitutional Court of Germany this year. It is very likely that Germany will ratify the UPC agreement this year. The UPC is a dedicated court for patents, hearing cases of validity and infringement – and later also European patents – granted by the EPO. The Court forms part of the Unitary Patent Package and is based on an international treaty, which needs to be ratified in parliament by the EU Member States, while the patent itself is the result of two EU regulations adopted in 2012. A detailed explanation of the Unitary Patent and the Unified Patent Court is provided below. Thereby, nothing will change in the pre-grant phase and the same high standards of quality search and examination will apply. After a European patent is granted, the patent proprietor will be able to request unitary effect, thereby getting a Unitary Patent, which provides uniform patent protection in up to 26 EU Member States. By submitting a single request to the EPO, via a Unitary Patent, it will make it possible to get patent protection in up to 26 EU Member States. 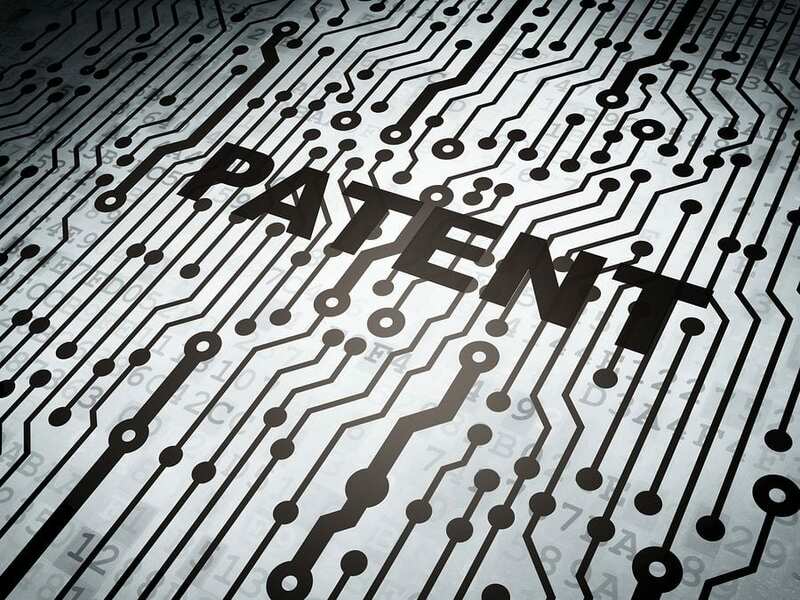 The 26 member states will build on European patents granted by the European Patent Office (EPO) under the rules of the European Patent Convention (EPC). Today, via a national patent or a European patent an inventor can protect an invention in Europe.The EPO examines applications for European patents centrally, saving inventors the costs of parallel applications, while ensuring a high quality of granted patents. However, granted European patents must be validated and maintained individually in each member country. Currently, this process can be a complex and potentially very costly as validation requirements differ between countries. This leads to high direct and indirect costs, including translation costs, validation fees and associated representation and maintenance costs. These costs can be considerable depending on the number of countries where the patent proprietor wishes to validate. Here are some of the benefits which will save applicants costs, time and minimize the administrative workload . The EPO acts as a one-stop-shop, allowing for a simple registration of a Unitary Patent. No fees are due for the filing, examination of the request for unitary effect or for registration. No post-grant translations will be required after a six-year transitional period (during this time, informational purposes only will a translation will be required and will not have any legal effect). A new compensation scheme will cover costs related to the translation of the patent application if it was filed in an official EU language other than English, French or German for EU-based SMEs, natural persons, non-profit organizations, universities and public research organizations. Unitary Patents will also not be subject to the currently fragmented renewal fee system: there will be only one procedure, currency and deadline and no obligation to use a representative. The renewal fees have been set at a very competitive level and are particularly attractive for the first ten years (average protection for a European patent). The more countries in which the European patent will be validated, the greater the savings also on indirect costs for applicants. All post-grant administration will centrally be handled by the EPO. The online register, notably for licenses and transfers will include legal status information relating to Unitary Patents. Unitary Patents will confer truly uniform protection thanks to all matters harmonized previously in the Agreement on a Unified Patent Court. An international court set up by 25 participating Member States (all EU countries, except for Croatia, Poland and Spain to deal with the infringement and validity of both Unitary Patents and European patents. Its rulings will apply in all Member States that have ratified the Agreement on a Unified Patent Court. harmonize substantive patent law relating to the scope and limitations of the rights conferred as well as the remedies in cases of infringement. Currently, national courts and authorities decide on the infringement and validity of European patents. This can lead to difficulties when a patent proprietor wishes to enforce a European patent in several countries or when a third party seeks the revocation of a European patent. Forum shopping is often inevitable, as parties seek to take advantage of differences between national courts and their procedures. Litigation in multiple countries is expensive and there is a risk of diverging decisions and a lack of legal certainty. The UPC Agreement addresses these shortcomings by creating a specialized patent court with exclusive jurisdiction for litigation relating to Unitary patents and European patents and harmonizing the scope and limitations of the rights conferred by a patent, and remedies available beyond EU Directive 2004/48/EC (Enforcement Directive). A Court of First Instance, a Court of Appeal and a Registry will comprise the UPC. The Court of First Instance will be composed of a central division (seat in Paris, sections in London and Munich) and several local and regional divisions. The Court of Appeal will be located in Luxembourg. the UPC will provide a central revocation action, separate from the EPO’s opposition procedure, at any time during the life of the patent for third parties and the public.